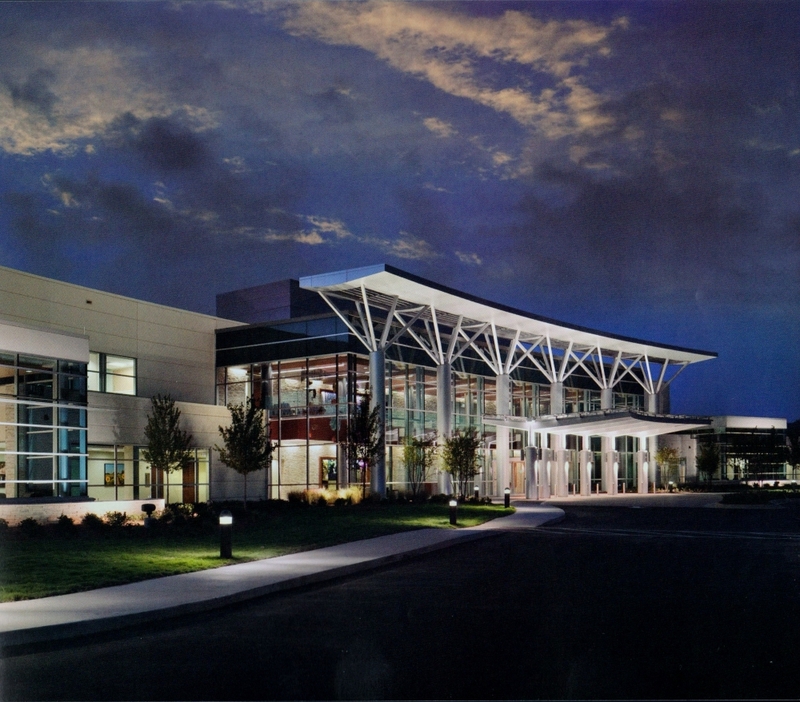 St. Mary’s Sacred Heart Hospital became part of the St. Mary’s Health Care system on June 1, 2015. Before that, it had been Ty Cobb Regional Medical Center, which began serving communities in Hart, Franklin, Elbert, Madison and Stephens counties on July 1, 2012. 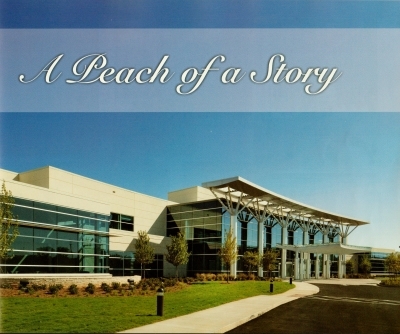 Our current facility in Lavonia, Ga., is the culmination of the hard work and dedication of many to bring quality, modern healthcare to the Lake Hartwell region. 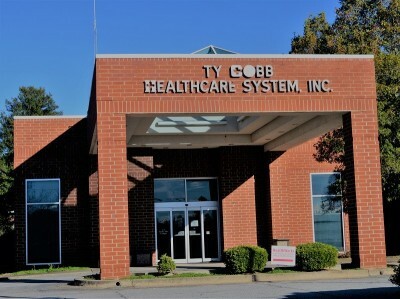 In January 1950, Tyrus "Ty" Raymond Cobb, one of baseball’s greatest players, donated $100,000 toward the construction of a modern 24-bed healthcare facility designed to meet the needs of the people of his hometown and surrounding rural Northeast Georgia. 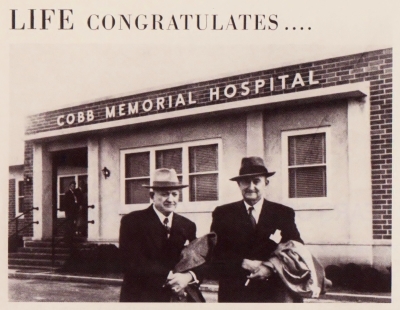 The hospital, Cobb Memorial in Royston, Georgia, was dubbed “The Hospital Built With a Bat” and was dedicated to the glory of God and in loving memory of William Herschel and Amanda Chitwood Cobb, Ty Cobb’s parents. 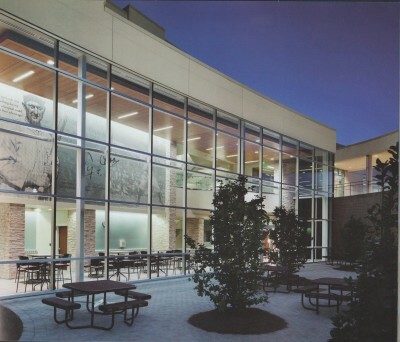 Throughout the coming years the organization has grown in size and service offerings to the community. 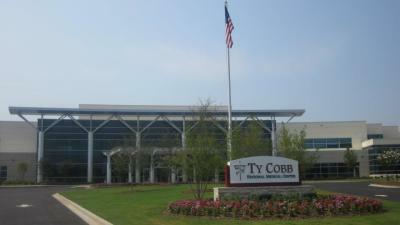 Cobb Memorial Hospital and Hart County Hospital in Hartwell, Georgia, were operated by the Ty Cobb Healthcare System and closed in 2012 when the health system opened the new Ty Cobb Regional Medical Center in Lavonia, Georgia.